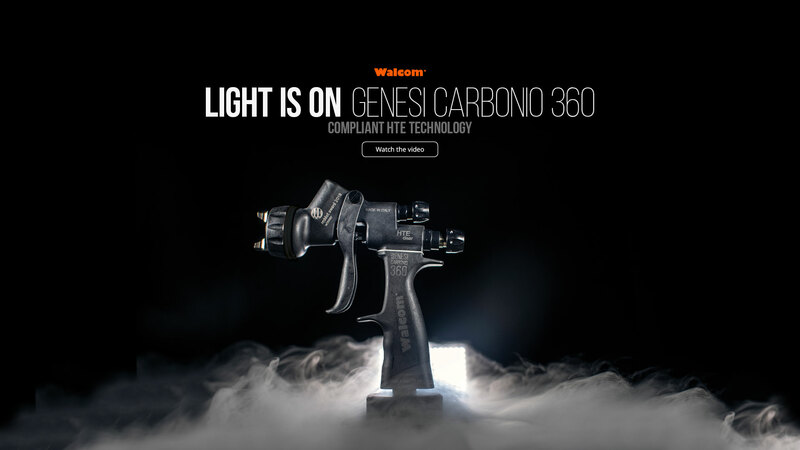 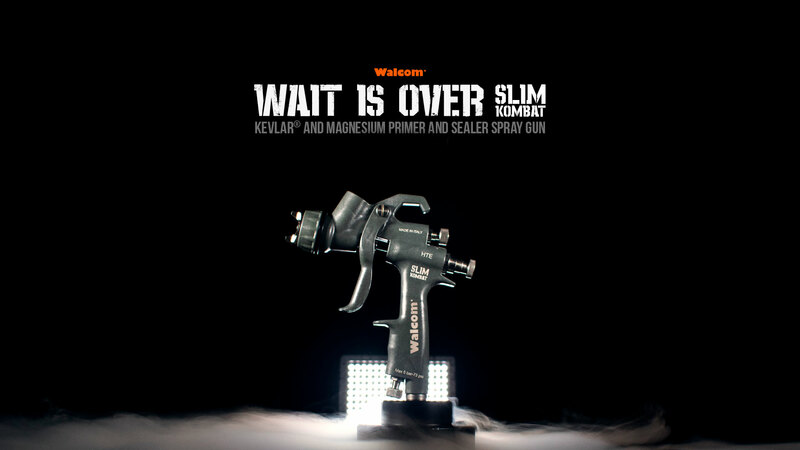 The first carbon fiber spray gun in the market, the lightest ever, exceptional transfer efficiency and an atomizing quality that challenges any competitor. 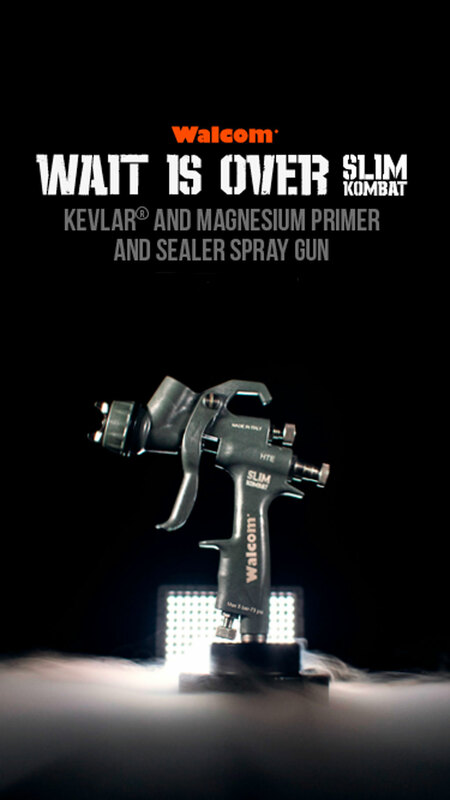 Spray guns for primer, base coat and clear coat application, HVLP and HTE (high transfer efficiency). 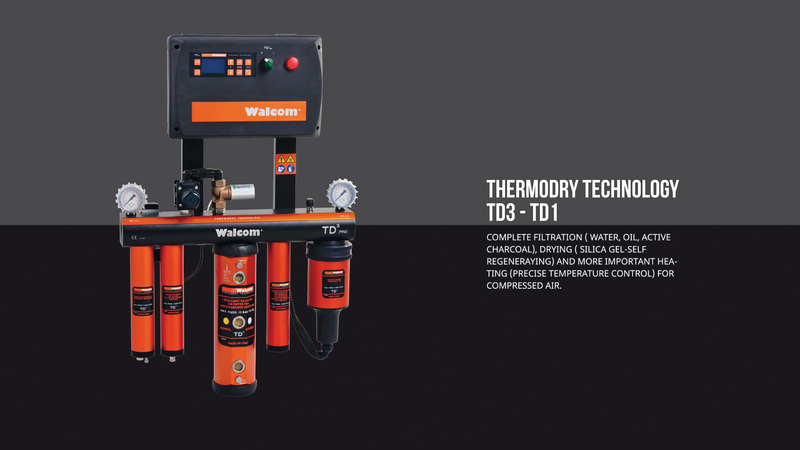 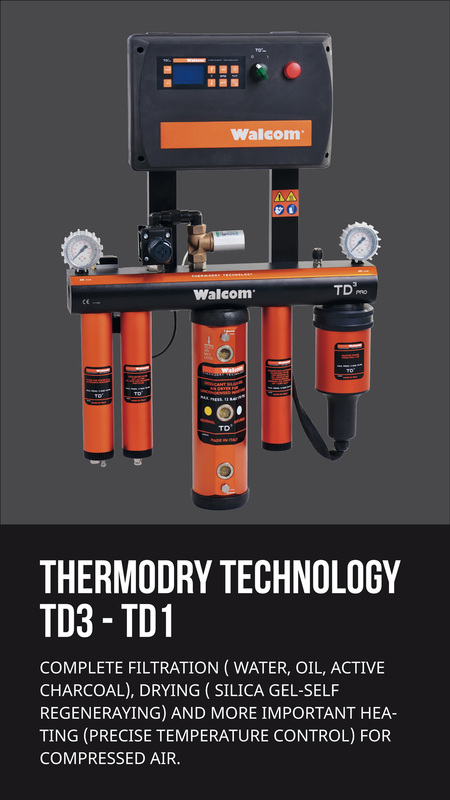 TD3 four stages integrated filter system for compressed air: water oil, silica gel (with automatic regeneration system) and charcoal filter. 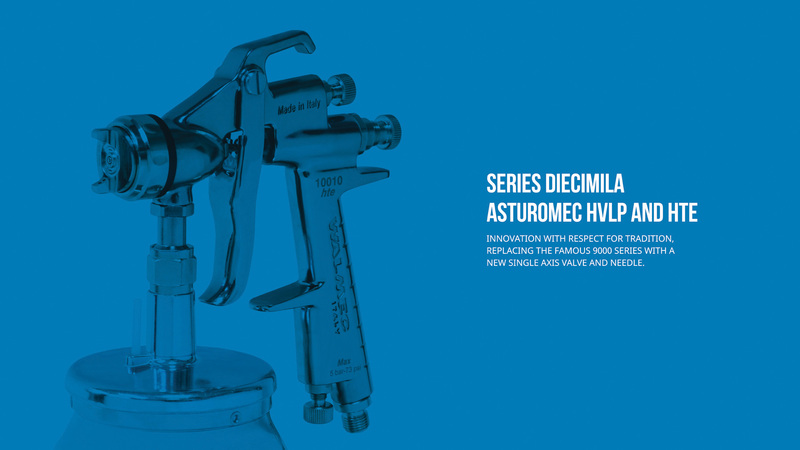 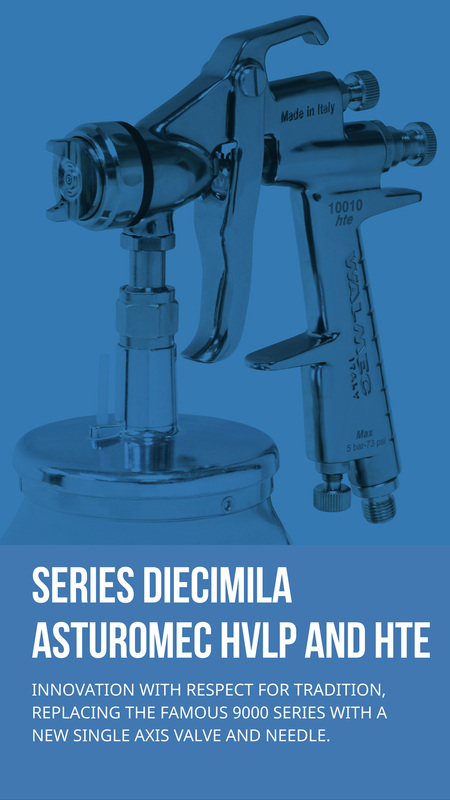 Asturomec spray guns for the industry, woodworking, building, shipyard, decoration and hobby line. 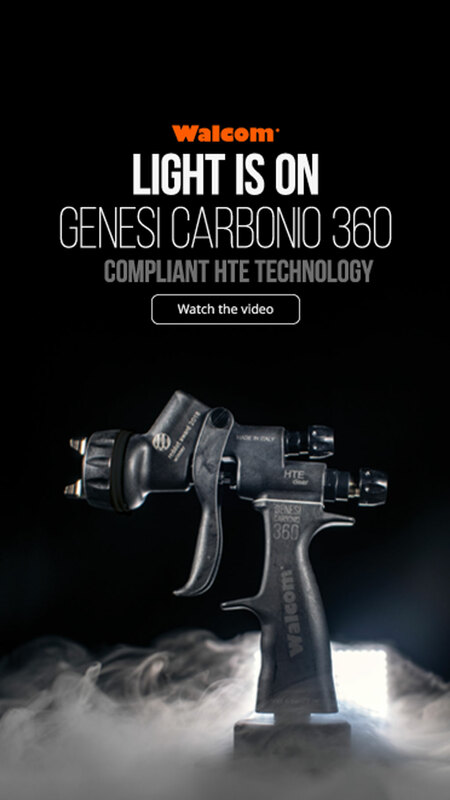 Discover our values, our history and all the brands we produce in our production plant.